It’s hard to believe that it has been five years since the last game in the Asphalt franchise, the Asphalt 8 was launched back in 2013. 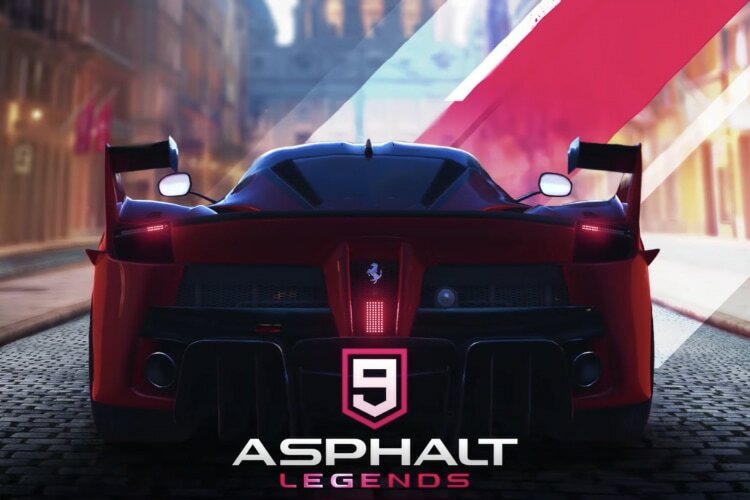 And now, after the long wait, Asphalt 9: Legends which will be the latest game of the franchise will be coming soon to Android. The game released the official trailer yesterday and was already seen on the iOS store in Philippines. The game’s trailer showcases the same high-octane racing experience which we have come to expect from one of the best racing franchise on Mobile. Since, its soft launch, the hype has become real as the much-awaited sequel is finally coming. The soft launch has also allowed us to see major changes that are coming to the franchise as many players who were able to get their hands-on experience with the game have uploaded the initial gameplay on YouTube. By far the biggest change that is coming to the game is the changes to its control. 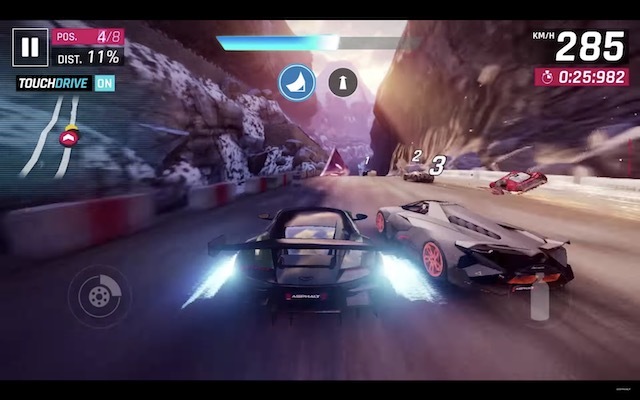 With Asphalt 9, the game is changing from its tilt-based controls to touch-based controls. Now, the game will automatically control the acceleration and turning of the car, with the user only getting on-screen buttons for nitro and drift. There is also a combination of swipe-based control which will be used to change lanes. Asphalt said that the new changes are coming to make the game more immersive for players. However, I still am a little on the fence as far as the killing of tilt-based controls is concerned, as that’s what gave the game a high-paced intensity, something which I don’t think can be replicated with simple swipes. That said, I hope Asphalt 9: Legends can prove me wrong as I really love the racing franchise. Apart from the new touch controls, Asphalt will be bringing more than 50 cars from different manufacturers like Ferrari, Lamborghini and Porsche, 70 different racing tracks and full-fledged career mode. I am personally really excited for the game’s launch and cannot wait to play it.